Custom designed iron gates sets the stage as you stroll through the private landscaped courtyard entry to this exceptional contemporary Villa. Soaring ceilings & oversized windows welcome abundant natural light throughout this 5,083 sq. ft. residence. Quality and craftsmanship is evident throughout from the great room with wet bar, formal & casual dining, gourmet kitchen & living room with stone surround fireplace. The master retreat includes a sitting room & fireplace, 3 guest suites & office complete this spacious residence. 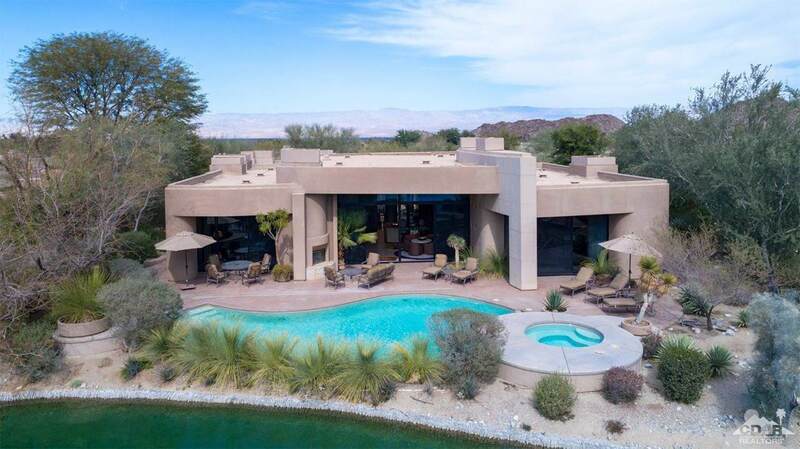 Sliding glass doors open to an amazing entertainment patio overlooking a pristine lake and golf course with spectacular southern mountain views, perfect for entertaining around the pool, spa & fireplace. 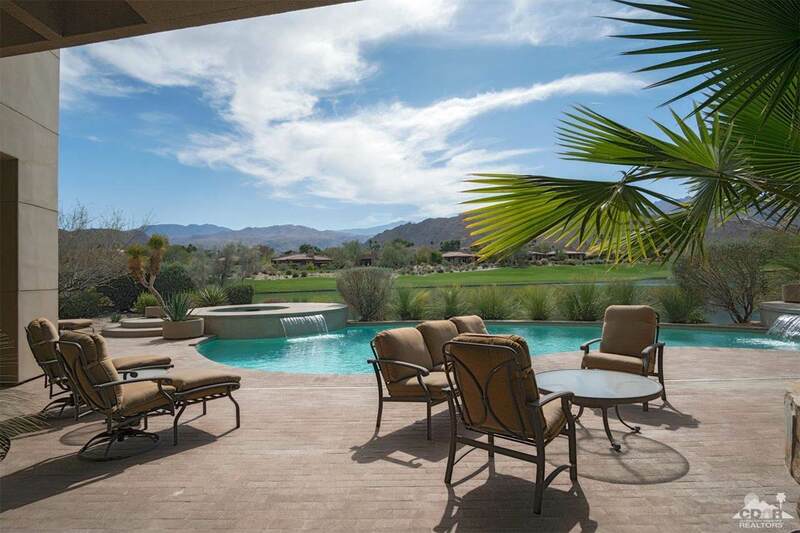 A short distance away from The Club Village with its world class amenities, offering fine & casual dining venues including a Wine Cellar & Lakehouse, Wellness Center w/Lap Pool, Tennis, Hiking, Biking, Pickleball and 21 holes of Championship golf. Listing provided courtesy of Reserve Team Walton And Cullinan of Reserve Realty.